At the beginning of this article I tried to come to a conclusion about Venissa and Orto. By this I mean, I thought it was important to write about one or the other of the two largest names that come forth when searching for Vines in Venice. However, the more I researched the more I realised that it was impossible to not talk about them both and also that their differences were so great that it was not actually competition. I also found, that whilst they may have been the pioneers in bringing the vine back, they are not the only ones nowadays.Therefore all uncomfortable decision making was ovverted and here is an overview of the history and wine today. 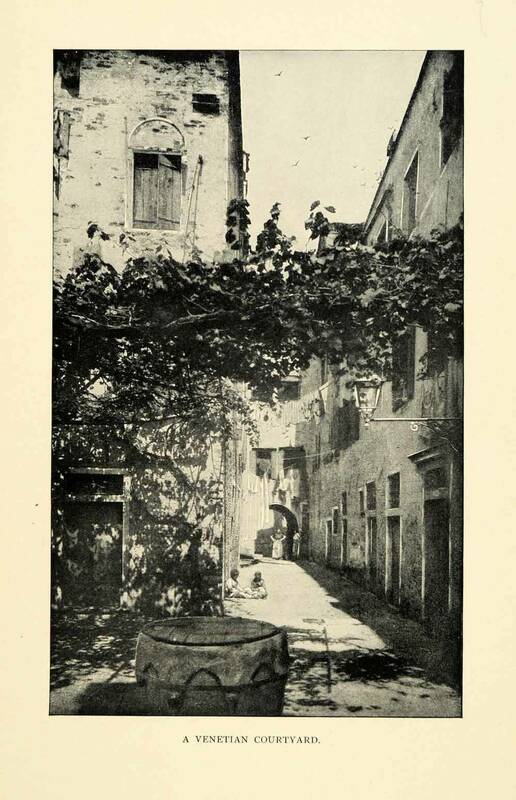 ….To realise that Vines clearly once thrived in Venice and so why shouldn’t they once again? This was the correct arguing of Michele Thoulouze and The Bisol Family. 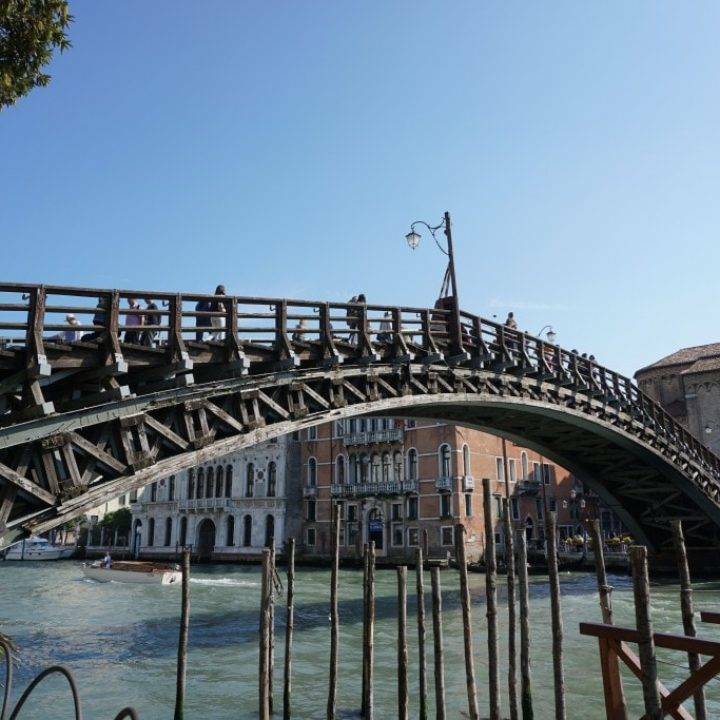 Prior to the great flood in 1966 it was believed that wine was grown in several different locations all over Venice. 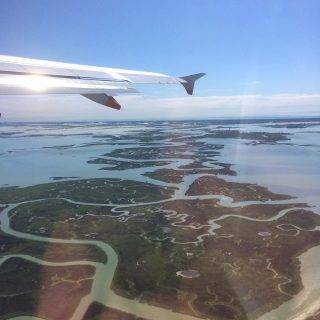 Including Torcello, Burano, Mazzorbo, Sant Erasmo and even the odd few in Piazza San Marco itself. However, despite most of the grape varieties adapting well to the salty water and flooding, they all have their limits. 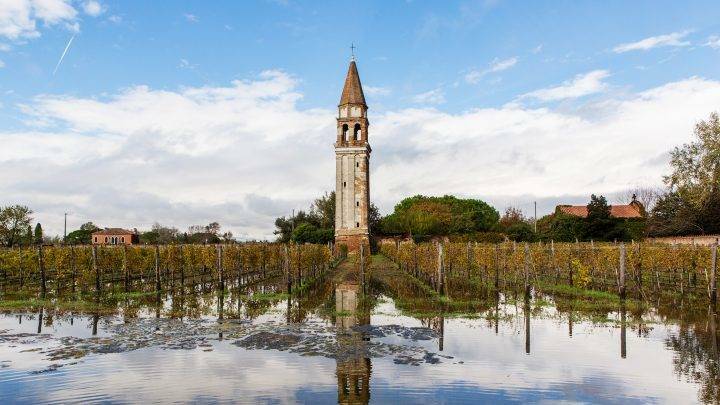 In 1966 there was a particularly high Acqua Alta which is believed to have covered most vines and lasted for almost 3 days. 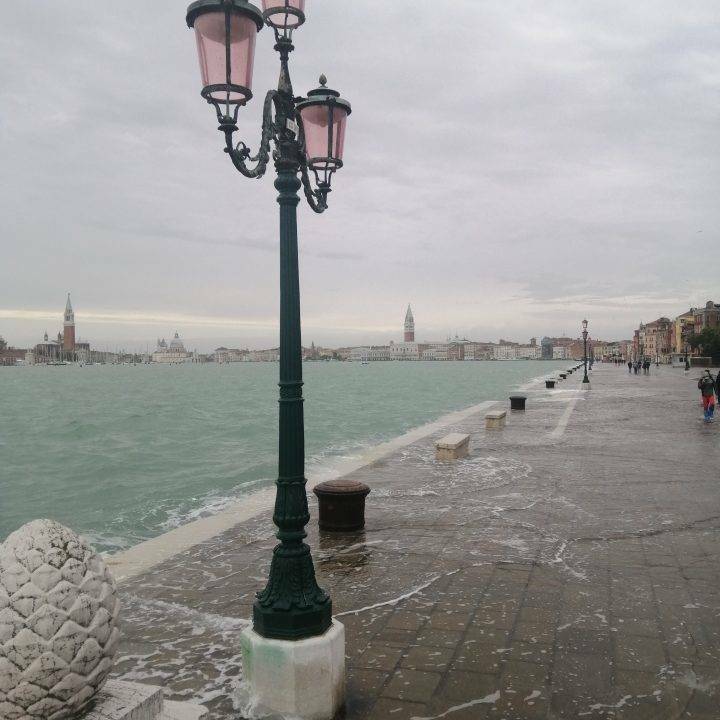 As well as this natural disaster even, it seems that Venice’s success as a merchant city saw the number of local wine makers diminish as people had less desire to be self-sufficient. Found near the vaporetto stop on Sant’ Erasmo, it lays claim to having the oldest existing vines in the Lagoon. They offer a wine tasting, accompanied with delicious local products and a full account of the origins of the place. It was started by a French man called Michele Thoulouze. Apparently almost two decades he came to island and immediately fell in love with the land. Even more so when he discovered an old map stating that his land was once known as ‘the noblemans vineyard’. After this discovery he started out on what was then considered the fool hardy adventure of bringing the vineyard back to life. He called in specialists who told him that not only was the soil perfect but also being located on 45 parallel puts him up there with many of the other great wines of the world. 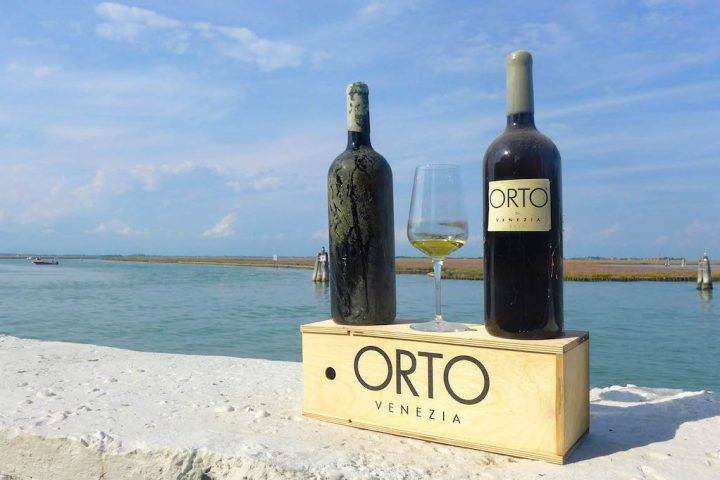 From the beginning The Orto has prided itself on using the traditional methods. The drainage system is dependent on the tides of the lagoon, and a mechanically open passage way. The combination of rainwater and salt water, plus the minerals present in the soil give the wine a distinctive flavour. What I love most though, is his traditional method of storing and ageing the Magnums. He employs to sandolos, one as a red-herring and the other full of his finest liquid gold. He sinks both of them in a secret location known only by himself and one other. The vines were not grafted on to roots imported from America, which is often the case for security reasons. But a risk was taken and it has paid off. The local vines are well adapted to the terroir and have a unique flavor for this reason. It is not aged in barrels and therefore it does not have an oaky flavor. It is a refreshing wine that pairs particularly well with the other produce that can be found in the lagoon; fish, artichokes, wild asparagus etc. 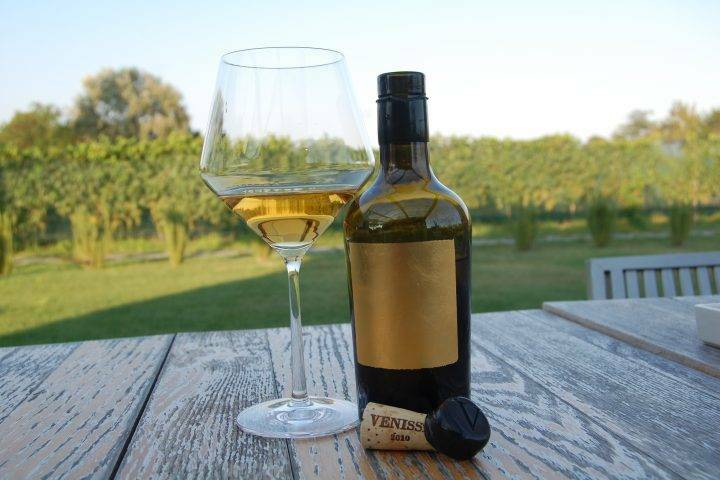 The Bisol, first stumbled upon the idea of vines in Venice again, when the Bisol grandfather was visiting the island of Torcello and noticed a few surviving vines. This sparked an interest to discover more and more about the history of wine in the lagoon. Soon he was convinced that it could start again, and was then searching for suitable areas. Mazzorbo turned out to be the perfect place, although slightly lower than Sant Erasmo and therefore more prone to flooding. They have taken extreme precautions to avoid this, but they have also noticed that their particular grape -the dorona, thrives in the saline water…born for the Lagoon. The wine is in fact aged outside of Venice. But has a unique flavour as the process in which it is aged is not dissimilar to a red wine. Therefore, although White in nature it has a rich flavour, heady with tannins but an unmistakable minerality from the soil which makes it incredibly refreshing. The bottle is designed specifically for this bottle, and decorated by the last gold-beater in Venice. 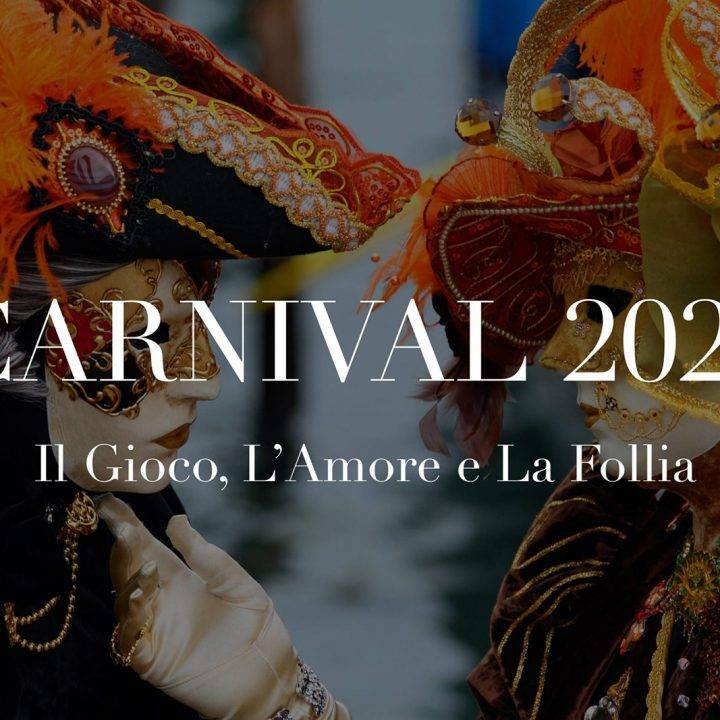 A wonderful collaboration bringing together two of the oldest arts in Venice. More recent projects: ORTO DEI CARMELITANI. An unbelievably hidden vine yard right at the entrance to Venice. Two steps from the station, it is accessible by appointment and IL CONSORZIO VINI VENEZIA have chosen this vineyard as the latest site where they will busy themselves with bringing back the historical vine. Find here a list of other Wines of the Region.